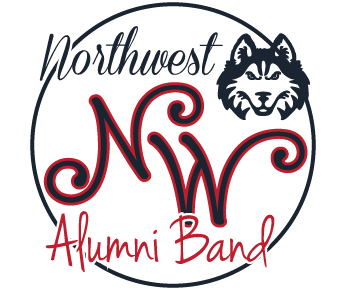 Northwest High School - 7:00 p.m. Please plan to bring your own instrument. Percussion instrument will be provided on a first-come, first-serve basis. Attire: Please wear any Northwest or Red/Blue/Gold gear if possible. If you'd like to purchase a band t-shirt, please include your size in the form. Cost is $10.